Place an advance order. This item will be shipped within 4 weeks. 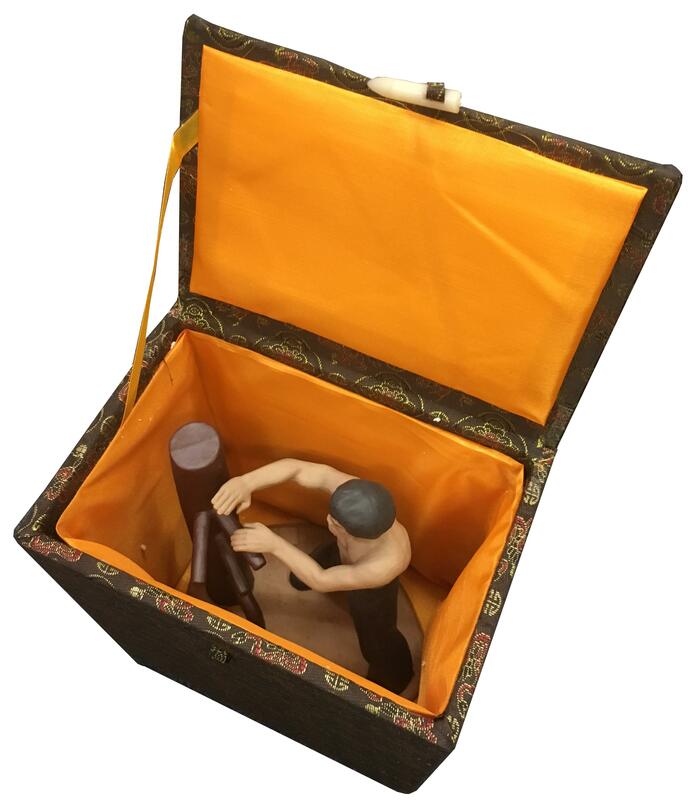 This beautiful clay figurine stands 16cm high and comes presented in its own box. Only 100 of these figurines have been made. 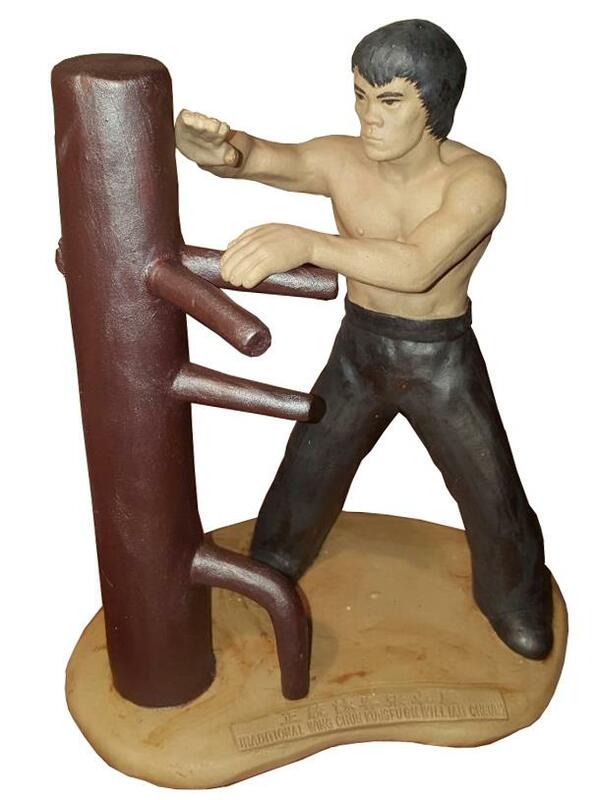 This is a unique opportunity to purchase this outstanding Traditional Wing Chun souvenir.